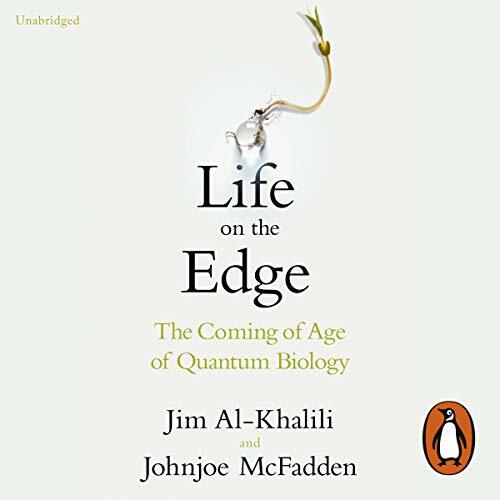 Showing results by author "Jim Al-Khalili"
Throughout history, scientists have come up with theories and ideas that just don't seem to make sense. These we call paradoxes. 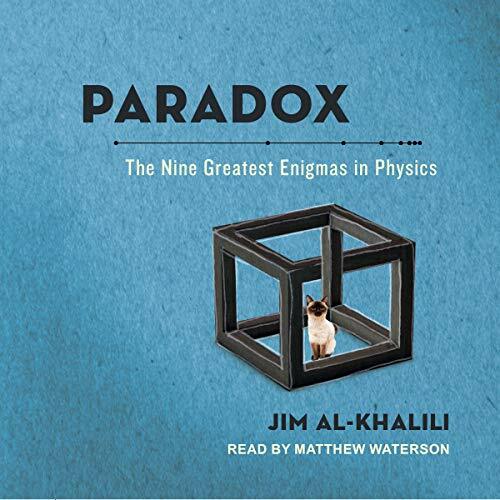 The paradoxes Al-Khalili offers are drawn chiefly from physics and astronomy and represent those that have stumped some of the finest minds. 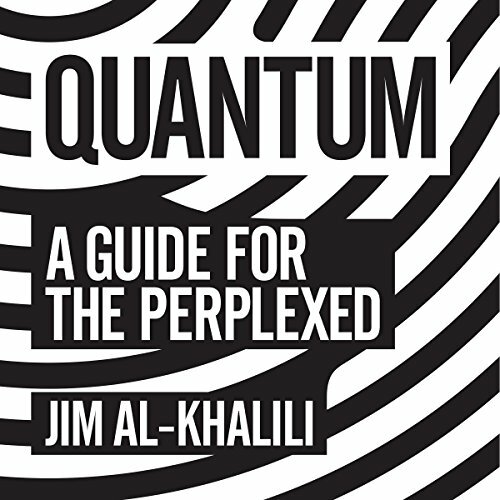 With elegant explanations that bring the listener inside the mind of those who've developed them, Al-Khalili helps us to see that, in fact, paradoxes can be solved if seen from the right angle. Every day, scientists conduct pioneering experiments with the potential to transform how we live. Yet it isn't every day you hear from the scientists themselves! 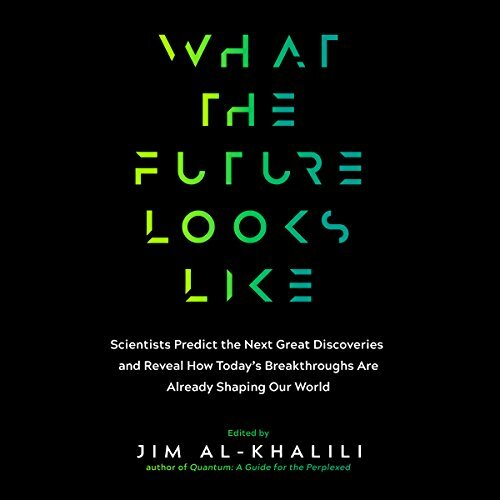 Now, award-winning author Jim Al-Khalili and his team of top-notch experts explain how today's earthshaking discoveries will shape our world tomorrow - and beyond. Pull back the curtain on genomics, robotics, AI, the Internet of Things, synthetic biology, transhumanism, interstellar travel, colonization of the solar system, teleportation, and much more. 2041 and the world as we know it grinds to a halt. Our planet seems to be turning against itself - it would appear that the magnetic field that protects life on Earth from deadly radiation from space is failing.... Desperate to quell the mass hysteria that would surely follow, world governments have concealed this rapidly emerging Armageddon. 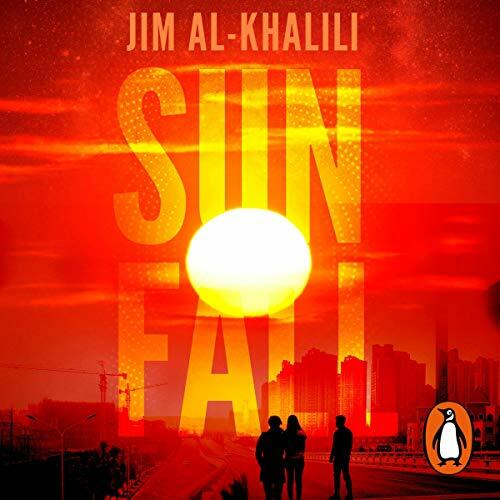 But a young Iranian hacktivist stumbles across the truth, and it becomes a race against time to reactivate the earth's core using beams of dark matter. The Arabic legacy of science and philosophy has long been hidden from the West. 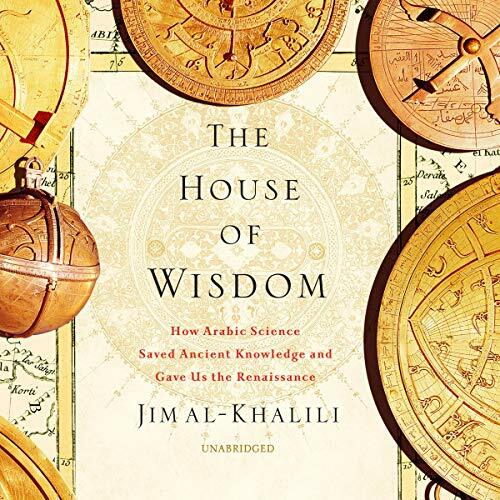 British-Iraqi physicist Jim Al-Khalili unveils that legacy to fascinating effect by returning to its roots in the hubs of Arab innovation that would advance science and jump-start the European Renaissance. 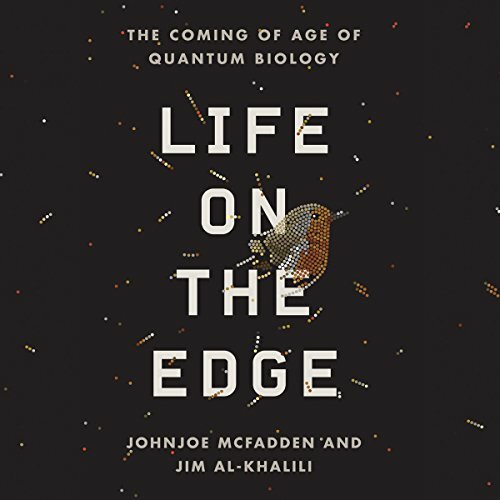 In these lively and fascinating essays, scientists from around the world weigh in on the latest advances in the search for intelligent life in the universe and discuss just what that might look like. 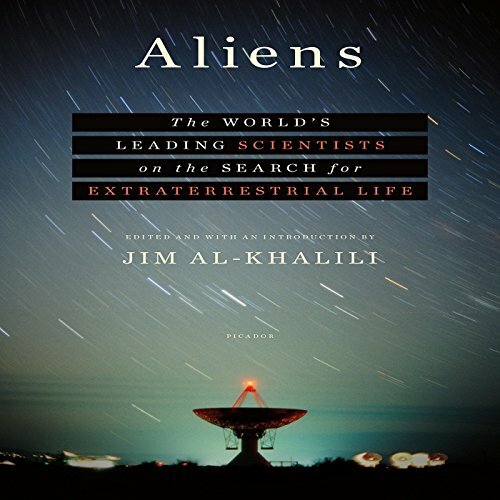 Since 2000, science has seen a surge in data and interest on several fronts related to ET (extraterrestrials); AI (artificial intelligence); and SETI (search for extraterrestrial intelligence). The debate has intensified over whether life exists outside our solar system, what that life would look like, and whether we'll ever make contact.